MORE traffic disruption ie expected in the Enniskillen area over the next two months with a road improvement scheme starting this week on the main A4 Belfast Road. 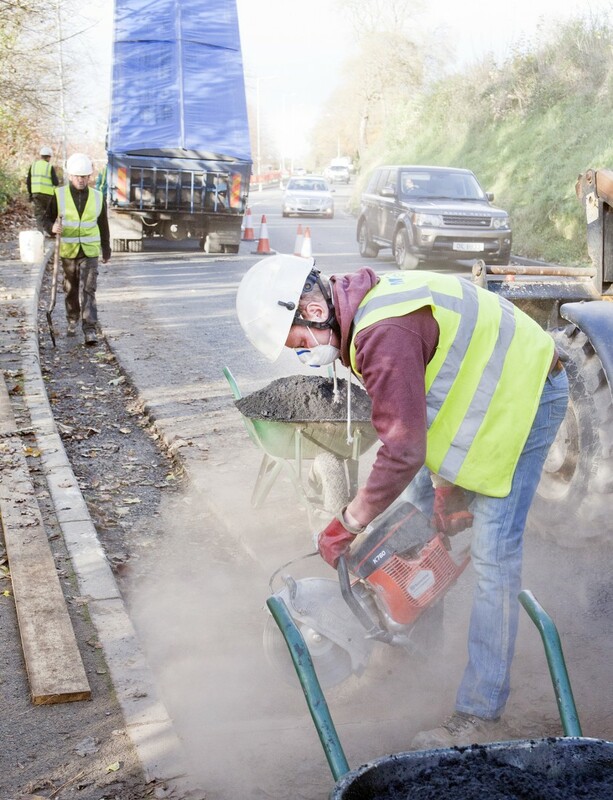 The £480,000 resurfacing scheme, which will include provision of a dedicated right turning lane into Belleview Road, extends for over one kilometre and will improve the surface quality of the carriageway and enhance road safety. The work will begin on Tuesday March 19th and will last around two months with all work expected to be completed by 31 May. To help ensure the safety of road users and workers it will be necessary to operate a daily lane closure under traffic control for the duration of the works. The lane closure will operate, Monday to Saturday, between the hours of 9.30am and 4.30pm. There will be also be an enforceable 40mph speed limit with no overtaking. Access to Belleview Road will be maintained throughout the works.